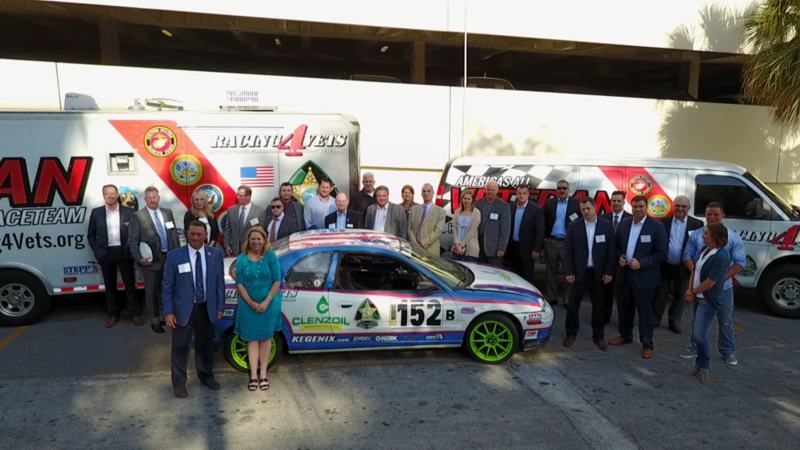 On March 29, the inaugural conference, iGovCon4, was held in Tampa, FL and Sand Solutions was proud to be an alliance sponsor at this most timely and important event. Two great days of team building and information sharing was spent in March as Sand Solutions joined our host Jenny Clark from Solvability to discuss opportunities and strategies for helping small businesses win more federal contracts. Panelists including Sid Fuchs from MacAulay-Brown and Jeff Piersall of i4 Business and Space Coast magazine shared their experties on collaboration and building strategic relationships to grow business. 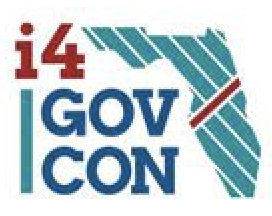 Next year, the I4 GovCon Summit is expected to be in Orlando and we’d enjoy the opportunity to see you there. You can find more information about the 2018 I4 GovCon summit here.